Elliott Winterton and grandad Keith Dryden landed a number of fish during a recent visit to Belfry Fishery, Hellingly, near Hailsham. 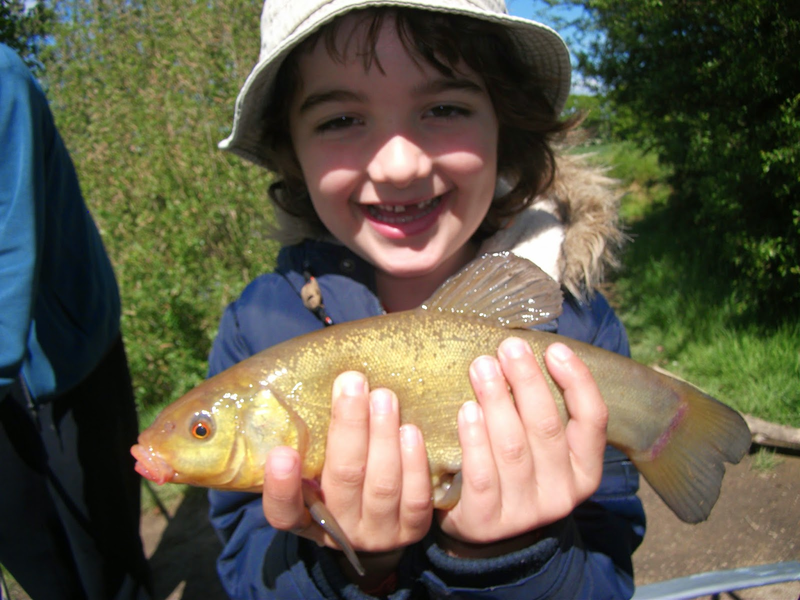 Elliott caught his first ever Tench of 1½lb using a simple float set up and luncheon meat for bait. Keith caught this 3lb 2oz Bream with bread flake and float tackle. And Elliott also caught this 6lb Carp using sweetcorn bait! Nice one Elliott! !